North Carolina. Board of Agriculture. 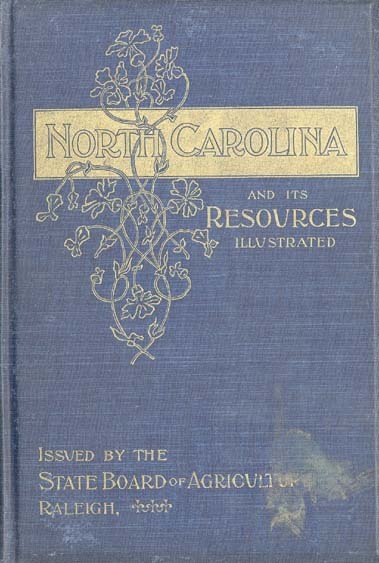 North Carolina and Its Resources. Winston: M.I. & J.C. Stewart, Public Printers and Binders, 1896.